Manufacturing industry is one of the largest business sectors in the world, employing millions of people and catering to the needs of billions of people. The size and scope of this industry is so large, that it is impossible to manage it manually with efficiency. 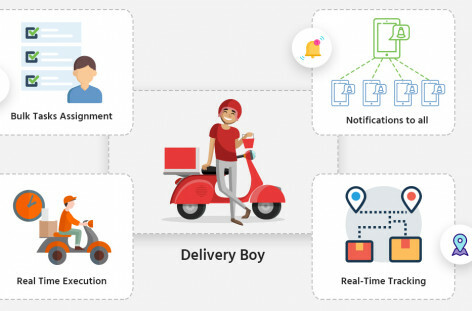 This calls for a Field service tracking and management software, that will efficiently manage the logistics as well as the delivery boys and vehicles. One of the greatest advantages that are offered by the Field services management software for manufacturing Industry is the reduction of time and hence cost. With field service management, faster invoicing, dynamic task allocation, optimised usage of resources and real time traceability is facilitated. 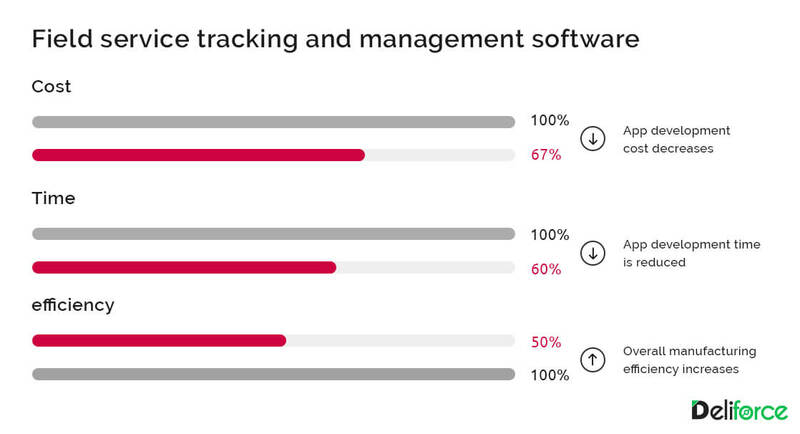 With the effective use of such software, manufacturing companies are able to reduce their cost by 67% and time by 60%,increase your efficiency 50% than without the use of these field services tracking software. Moreover, with optimised and smart routing system, the delivery vehicles can take the shortest route to reach the destination, thus reducing fuel consumption and increasing the delivery efficiencies, along with reduction in the delivery time. This indeed is a major advantage that is offered helping the manufacturing industries to operate seamlessly. Thus, with a fewer number of employees, larger number of customers could be offered the best of the services, achieving customer satisfaction and retention. Large manufacturing companies send their goods all over the world, with a centralised monitoring and administrative department. However, with Field service tracking software, the admin can track all the logistics and delivery vehicles, all over the world from one remote location using the software. Thus, the entire operations become easy and convenient. The admin no longer has to appoint any employee for each region. All can be done by him and his efficient software. 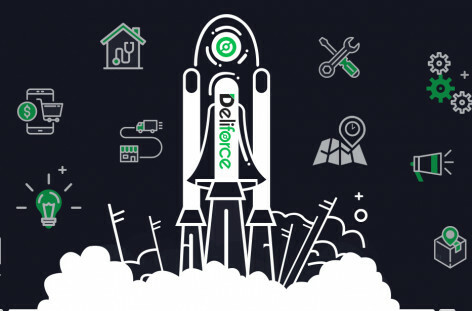 Reduce your Time,Money with High efficiency by Deliforce. Deliforce offering Field service tracking and management software.So it is Ultimate solution for every manufacturing companies to reduce your cost, time and increase your efficiency.Boost your manufacturing operation with best automated field service tracking system to your company. 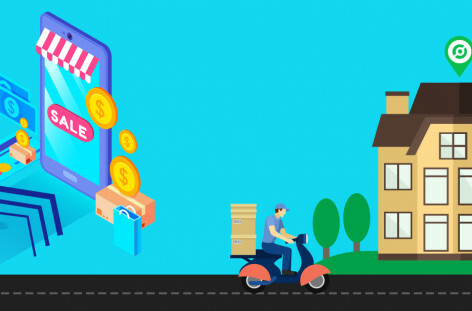 Read more: How Can you improve your ROI (Return On Investment) using On demand delivery tracking software? Thus, Field services management software for manufacturing Industry is essential for manufacturing companies, as it is time and cost saving, along with being a growth booster for handling more number of customers and increasing the return of investment (ROI). If you want to Increase your performance,ROI in less cost and time Deliforce is Ultimate Solution for you.